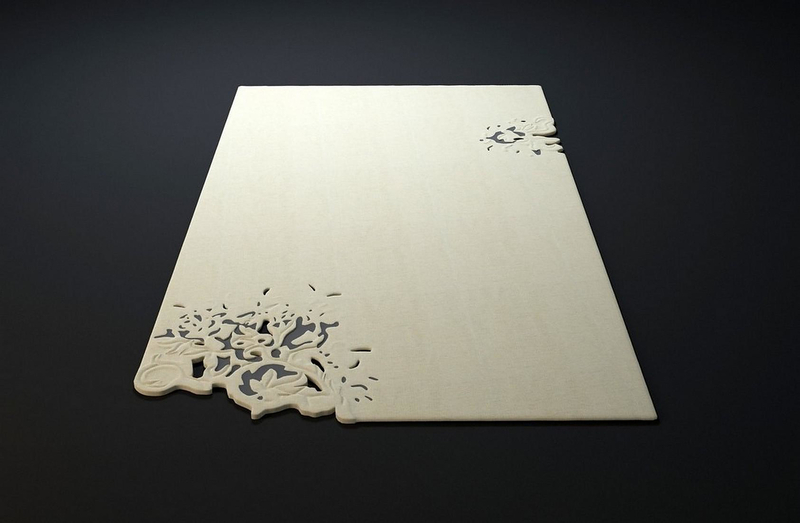 London based brand Top Floor presents unique series of stunning minimalist 3D carpets made from wool and silk. 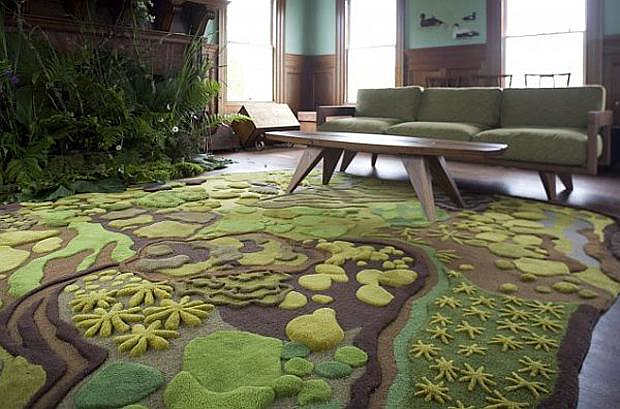 The Pathways rugs by Angela Adams are inspired by walks in nature and they are perfect to create a modern yet relaxing nature-inspired space. 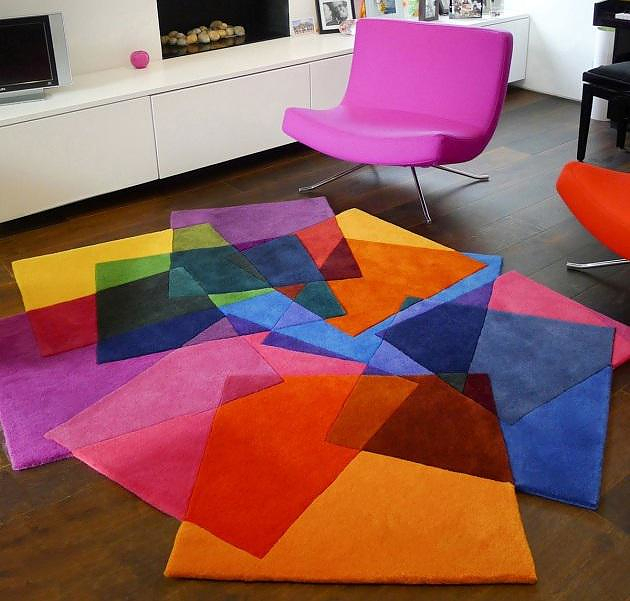 The striking and colorful After Matisse Rug by Sonya Winner is inspired by works made of paper cutouts by the famous painter Henri Matisse. The Mashup Rug by German manufacturer Kymo is an extraordinary and ecological design which combines ideally vintage and modern elements.